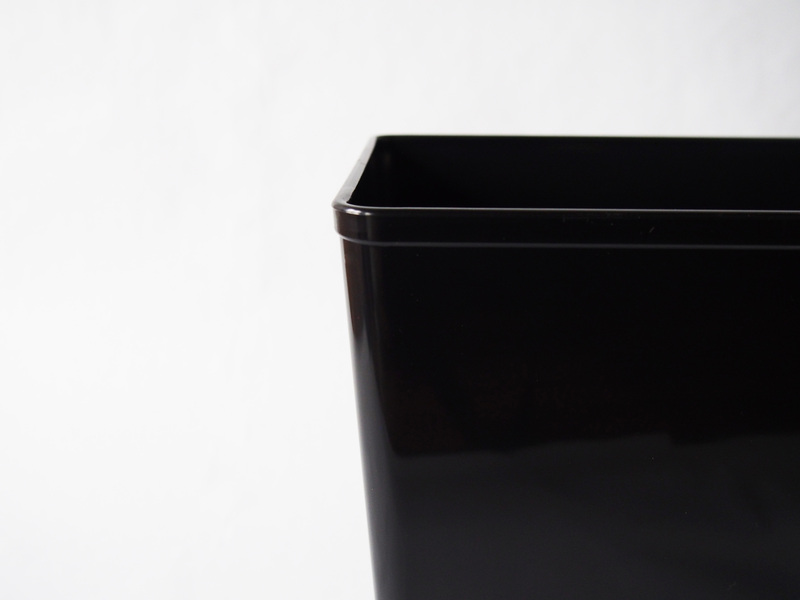 This flame-retardant wastebasket can be a real life saver—literally! 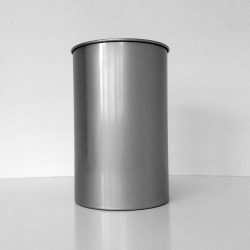 In the event of a wastebasket fire, the sides will collapse inward as they melt, suffocating the flames and extinguishing the fire. 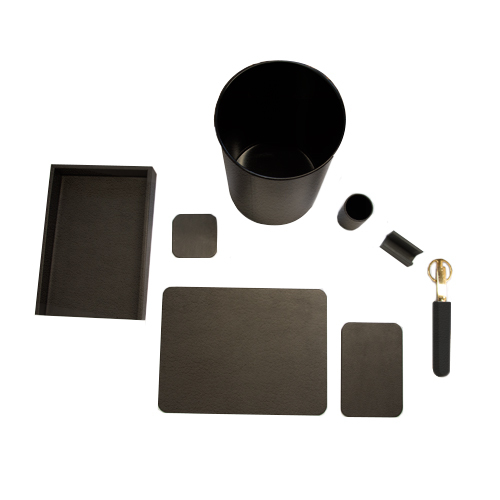 Watch an amazing demonstration below—it’s smokin’! 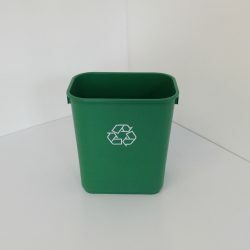 These wastebaskets are designed to meet the highest fire-code standards and are certificated by the California State Fire Marshal. 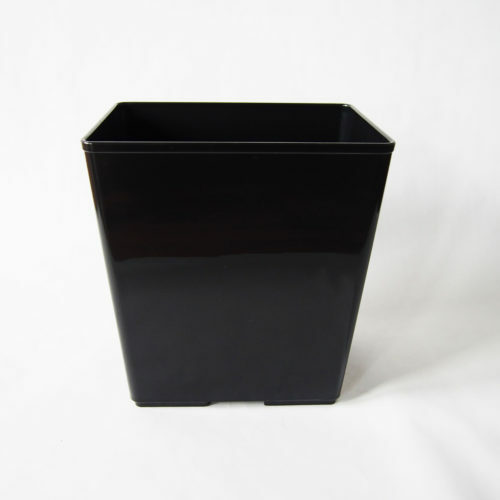 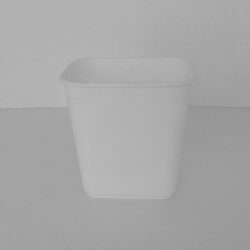 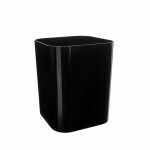 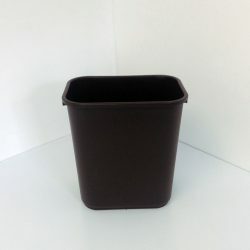 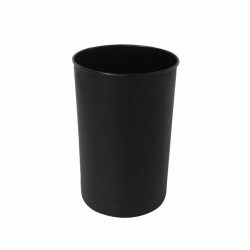 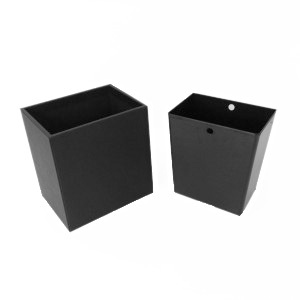 Constructed from high-grade ABS plastic, they function as a wastebasket or recycling bin, and are especially suited for use in hotel, hospital, and office environments. 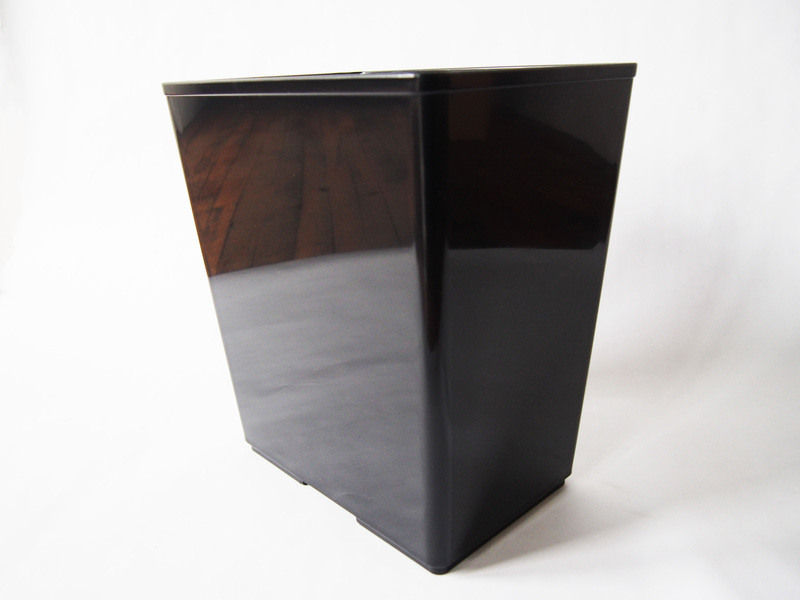 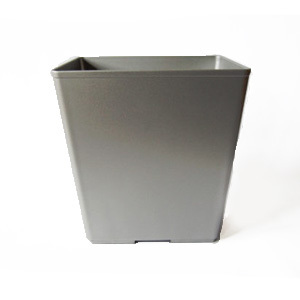 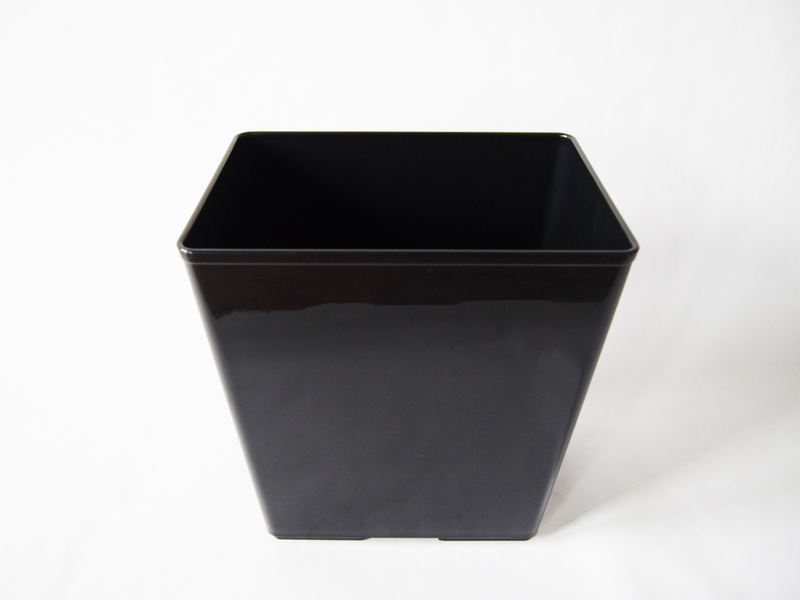 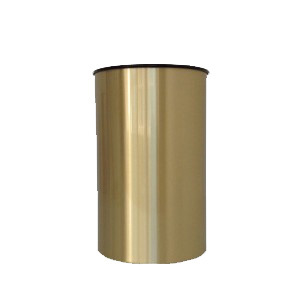 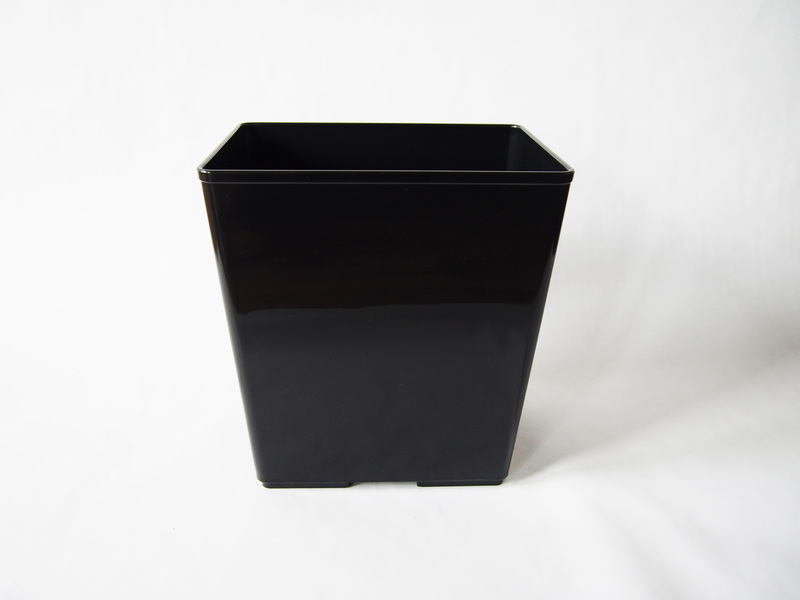 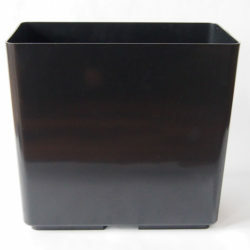 Our self-extinguishing wastebaskets are available in a variety of shapes, sizes and colors. 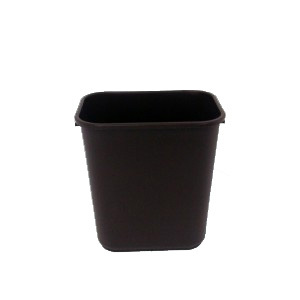 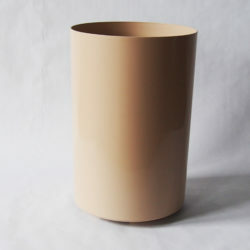 At Prestige Office, we provide a number of different self-extinguishing plastic wastebasket for everyday use that are of the highest quality. 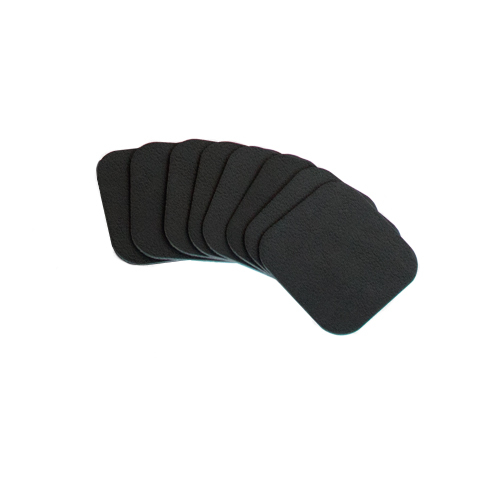 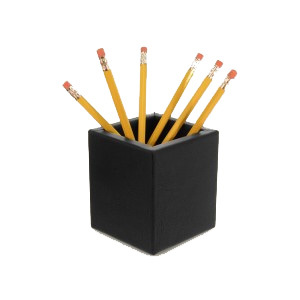 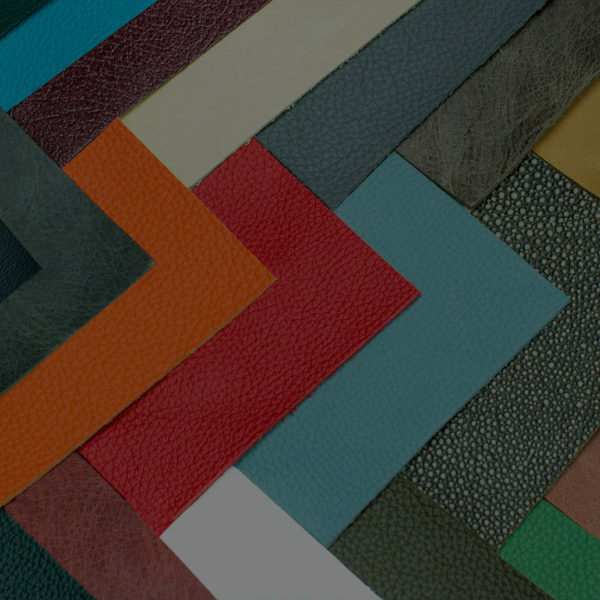 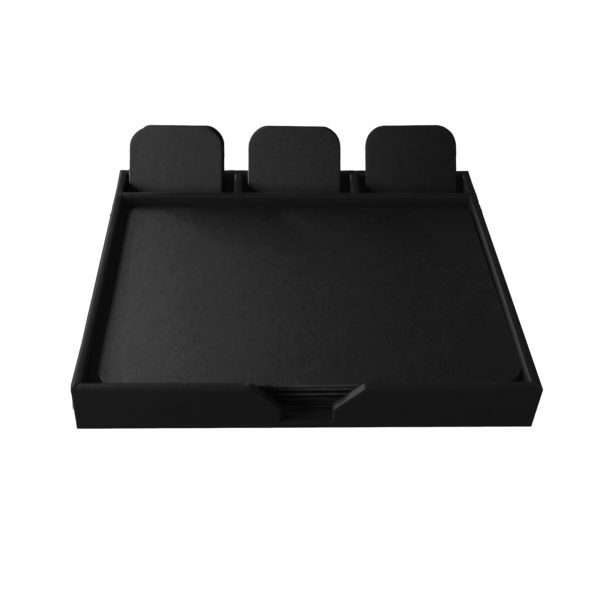 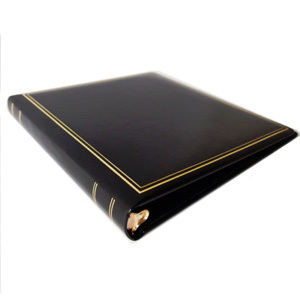 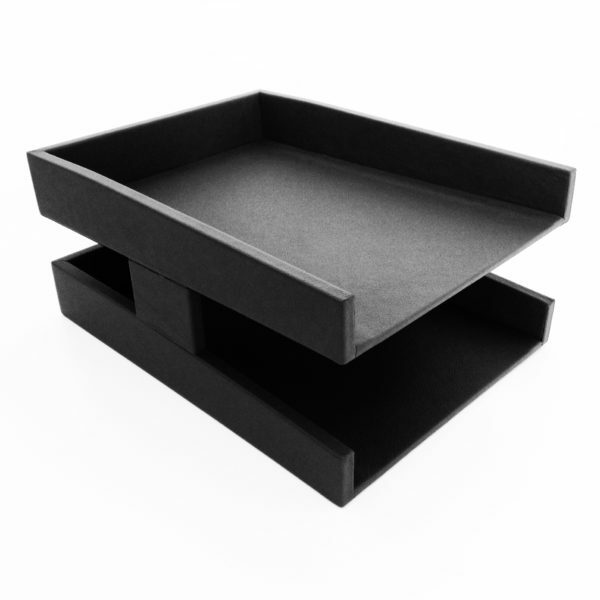 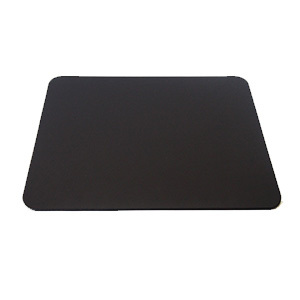 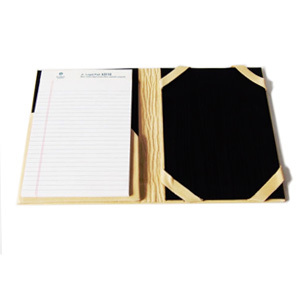 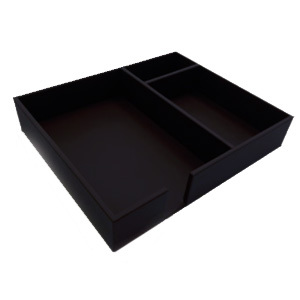 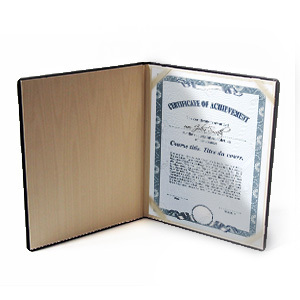 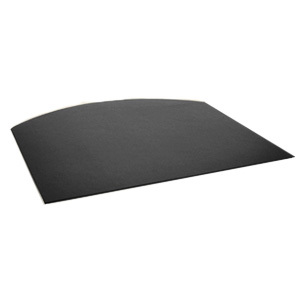 If you’re looking for the final touch for your office, check out our wide selection of leather desk pads, leather wastebaskets, and executive leather wrapped desk sets!